Years before, they had escaped together from the sinister Tombs of Atuan - she an isolated young priestess, he a powerful wizard. Now she is a farmer's widow, having chosen for herself the simple pleasures of an ordinary life. And he is a broken old man, mourning the powers lost to him not by choice. A lifetime ago they helped each other at a time of darkness and danger. Now they must join forces again to help another - the physically and emotionally scarred child whose own destiny remains to be revealed. The sorcerer Alder fears sleep. The dead are pulling him to them at night. Through him they may free themselves and invade Earthsea. Alder seeks advice from Ged, once Archmage. Ged tells him to go to Tenar, Tehanu, and the young king at Havnor. They are joined by amber-eyed Irian, a fierce dragon able to assume the shape of a woman. 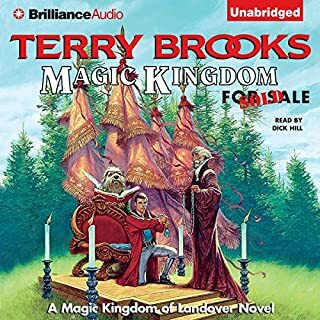 The threat can be confronted only in the Immanent Grove on Roke, the holiest place in the world, and there the king, hero, sage, wizard, and dragon make a last stand. The tales of this book explore and extend the world established by the Earthsea novels - yet each stands on its own. It contains the novella The Finder, and the short stories "The Bones of the Earth", "Darkrose and Diamond", "On the High Marsh", and "Dragonfly". Concluding with with an account of Earthsea's history, people, languages, literature, and magic. They came after the Diseray. Some were terrors ripped from our collective imaginations, remnants of every mythology across the world. And some were like nothing anyone had ever dreamed up, even in their worst nightmares. Now, the luckiest Cits live in enclosed communities, behind walls that keep them safe from the hideous monsters fighting to break through. "The shapeless mass of darkness split apart. It sundered, and a pale spindle of light gleamed between his open arms. In the oval of light there moved a human shape: a tall woman...beautiful, and sorrowful, and full of fear." 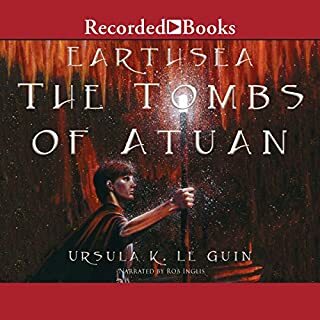 - from A Wizard of Earthsea, first in a tetralogy that includes The Tombs of Atuan and The Farthest Shore, introduces the listener to Ged, the greatest sorcerer in all Earthsea, known also as Sparrowhawk. When Sparrowhawk casts a spell that saves his village from destruction at the hands of the invading Kargs, Ogion, the Mage of Re Albi, encourages the boy to apprentice himself in the art of wizardry. So, at the age of 13, the boy receives his true name - Ged - and gives himself over to the gentle tutelage of the Master Ogion. But impatient with the slowness of his studies and infatuated with glory, Ged embarks for the Island of Roke, where the highest arts of wizardry are taught. There, Ged's natural talents enable him to surpass his classmates in little time. But when his vanity prompts him to summon Elfarran, the fair lady of the Deed of Enlad, he unleashes a shapeless mass of darkness - the shadow. I was so relieved when I got to the end. There was so nothing here. World development was good, but oh I never really knew any of the people. The narrator even seemed bored with it. Glad it was short. Reads like a bards tale. 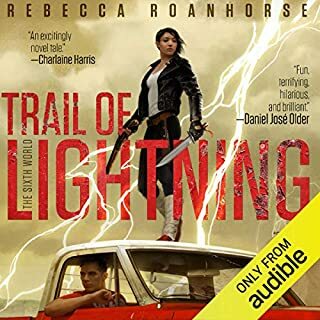 it is a strangely written story but overall a decent book but kinda ok. nothing spectacular but ok.
A little gem, excellently narrated. 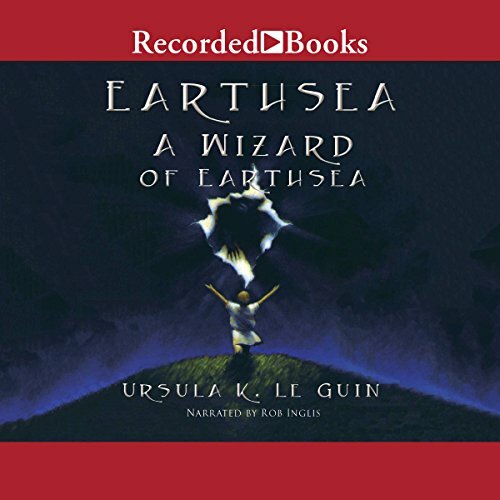 A Wizard of Earthsea is the first installment of Ursula K. Le Guin's classic fantasy. 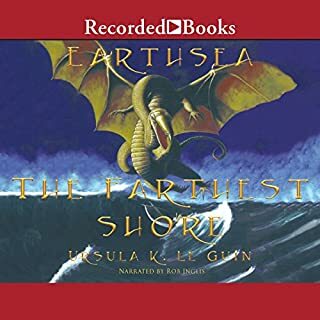 Having read the Earthsea novels (five in all, plus a collection of short tales) years ago, I was very happy with this audio version, which is beautifully done. Re-visiting Earthsea, it's interesting to notice how many of what are now conventions of fantasy writing were in fact pioneered by Le Guin so long ago. One thing that's different about her books: the writing is beautiful but spare. She can tell you in a few paragraphs what other fantasy writers seem to need long chapters to explain. Each of the Earthsea books comes in at something around 200 pages, quite a contrast to the bloated tomes of so many contemporary fantasy writers. 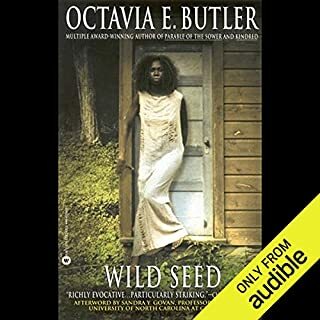 I can't believe I didn't listen to or read this book sooner. Ursula K. Le Guin has rekindled my believe that fantasy can be a legitimate literary genre. 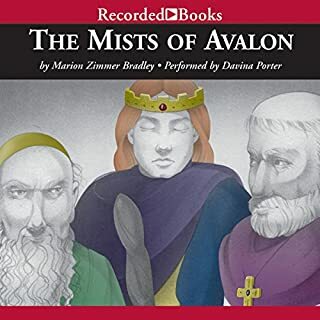 Charming and entertaining like a fairy tale but simultaneously dripping with the suspense, drama, and authenticity of a Viking Saga or Epic Poem, A Wizard of Earthsea (the first of the series) cannot be ignored by any serious fantasy reader. 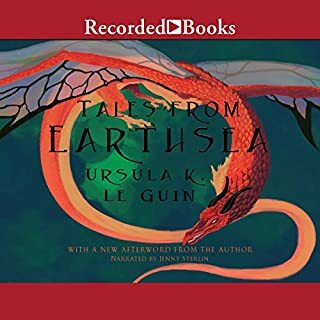 So much sub-par fantasy is written in this, age of World of Warcraft and Eragon, that it's refreshing to have Ursula K. Le Guin to discover and delight in. The narrator of this book makes it sound like he is recounting an ancient tale around some campfire in the Iron Age. Amazing! 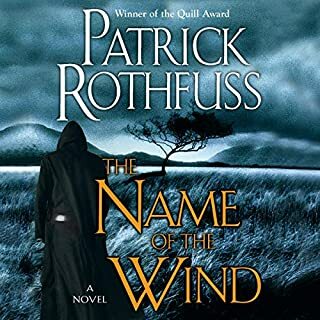 Incredibly engaging, masterfully crafted, full of some of the best-written and most complex wizards you will find in literature, A Wizard of Earthsea is the fantasy genre at its absolute finest. Those of us who read a lot of fantasy have read too many "kid goes to wizard school" books. Many are badly written with flat characters and predictable plotlines. 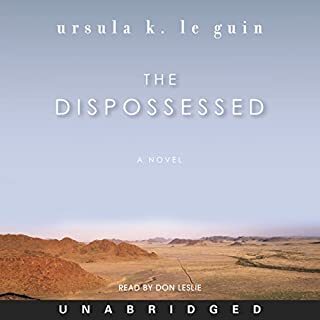 Ursula Le Guin dazzles in this book, which though originally published in 1968, reads as fresh and new and inspiring as all great art does. The old fantasy archetypes are brilliantly and creatively revisited, and adventure abounds. Anyone who loves fantasy will love Earthsea, and those who don't may find this an ideal introduction. 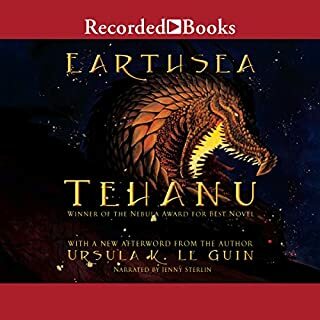 Kids, adults, you name it, Earthsea is short, well-paced, suspenseful, epic, and a delight to read. 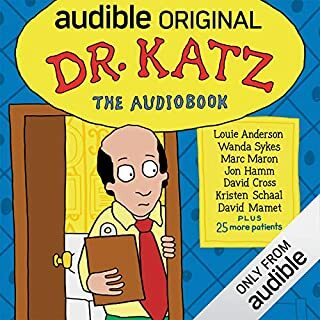 This audiobook version is excellent. I had forgotten how beautiful and spare LeGuin's writing can be. Here she's like a cross between Tolkien and Hemingway: lyrical, but no extraneous cruft. 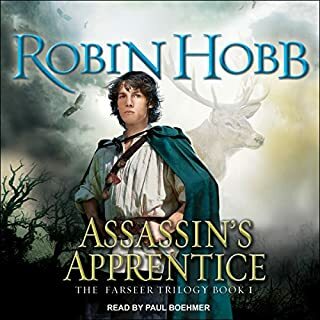 I am a big fan of the performer/narrator, Rob Inglis, who can also be heard reading The Hobbit and The Lord of the Rings. I was so happy to find more opportunities to listen to him read to me. 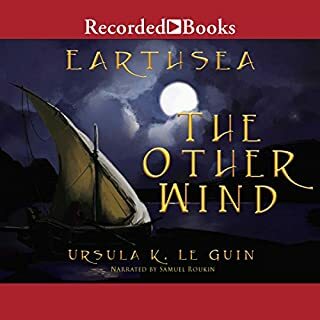 While Ursula K. Le Guin wrote several novels about the fantasy world of Earthsea, A Wizard of Earthsea appears to be the first of the main cycle by that name. I found it difficult to pin down whether the series is written for children and/or adults. I concluded that while there are a number of philosophical themes that adults could appreciate, the target audience was probably that of a younger age. Let’s say YAs. 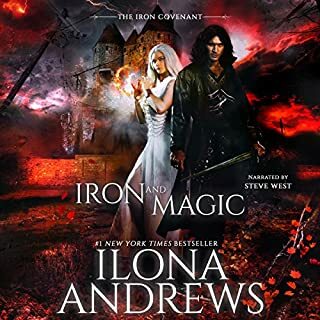 Further, on the subject of age, this is basically the coming of age story of a young mage named Ged who is drawn to wizardry and develops into just that as the story unfolds. There’s much in the way of magic, spells and personal discovery along the way. However, as Ged learns, all of the power and might of of a wizard comes with a price. Wizardry is not for the faint-hearted nor is its magic lightly wielded by the ignorant or arrogant. Much of this is taught Ged by Ogion his primary mentor along with his own life’s little (and not so little) foibles in and around Earthsea. Does all this sound a bit familiar? The monster of the story we learn is… uh, not so fast. That would be a major spoiler. And I believe the book is worth reading to discover that as well as the other things Ged learns along his way through apprenticeship and personal discovery. The book is very straight forward. That appears to be Le Guin’s style. After recently reading a bunch of China Mielville prior to Earthsea, the latter was a refreshingly, relaxing read. However, we probably should not be fooled by her simplicity. Contained within the pages are a depth and breath that can be easily missed if we’re not paying attention. 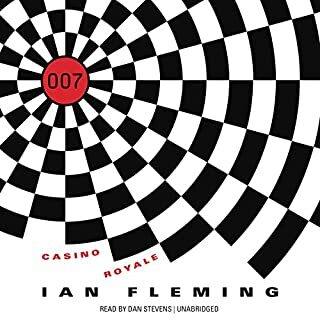 What can I say; it’s obviously a classic and who could not recommend that. This is an archetypal story told much like a ballad from times of old. It is sparse yet full of detail at the same time. 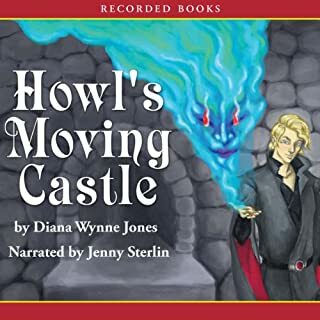 The narrator readsbeautifully, with feeling, pacing himself lovingly through the tail. I felt like I was a child again listening to my granddad. 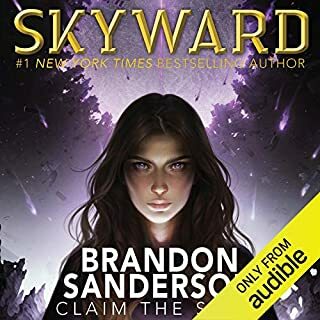 It is a wonderfully told story that I can't wait to listen to again. Would you listen to A Wizard of Earthsea again? Why? Yes, the book is as good as I remember as a child. What was one of the most memorable moments of A Wizard of Earthsea? The whole world was memorable. Like revisiting an old friend after a long absence. The range of voices could be better. More emotion could be added to the reading, although this may be due to the lyrical Tolkien-esque style of the writing. This is a classic that I read as a child that still holds up. If you've never read the book or series you owe it to yourself. The pacing is slower than a lot of tradtional fantasy and it is still formulaic, but it works. It is more along the lines of Lord of the Rings than current faster paced novels. This is the novel that really popularized the use of true names as a magic system, for that alone it's a classic. 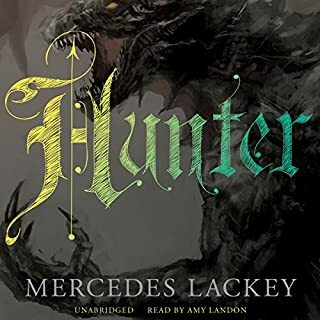 This is a fantastic adventure of magic, dragons, gods and demons, told in a soft, staid tone. It really feels like you're sitting by a fireside listening to this fascinating old wizard recount tales of his youth. And Inglis' narration is perfectly suited for this. Rob Inglis has the perfect voice for this book. He gives the story weight, gravity and power. I can't imagine anyone else reading it! the story was drawn out a lot longer than it should have been. for all the lead up, the conclusion was unfullfilling.